SINGAPORE - Kenzo has just launched MADLY KENZO, a new feminine fragrance, in Singapore. The floral perfume is bold and ultra-sensual, and is intended for ‘madly free’ women. 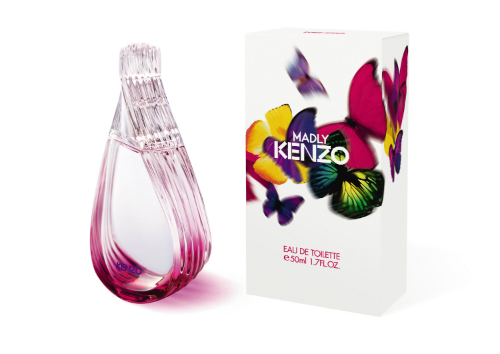 The bottle was designed by Ron Arad and resembles his Unidentified Fragrance Object for Kenzo (2009). 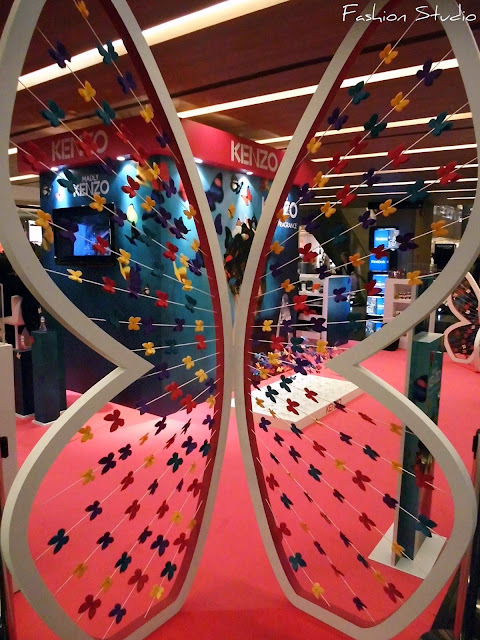 Madly Kenzo was developed by perfumer Aurelien Guichard who came up with a sensual scent that is used in both the Eau de Parfum and Eau de Toilette by combining the Heliotrope Flower (an ingredient that is rarely used in perfumery) with Virginian Cedarwood. The notes include orange blossom, pink pepper, heliotrope, rose, frankincense, vanilla, cedar and musk. 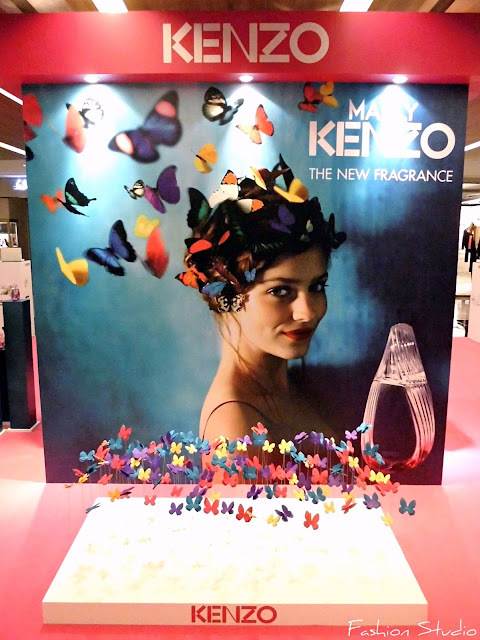 The scent draws inspiration from colourful butterflies – as can be seen clearly on the packaging and the campaign images – and is meant to convey the feeling of freedom and being full of life. 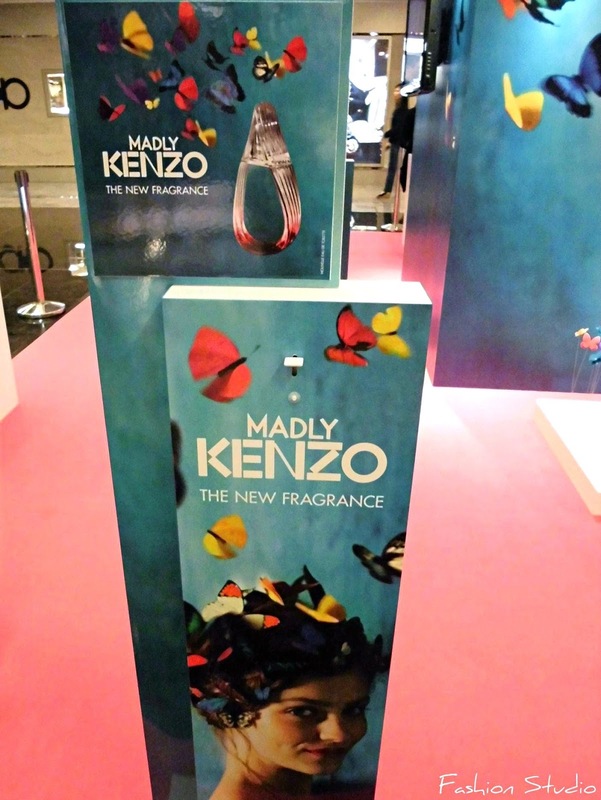 The new Madly Kenzo fragrances are available at all Kenzo counters including Takashimaya Department Store and Metro Paragon. 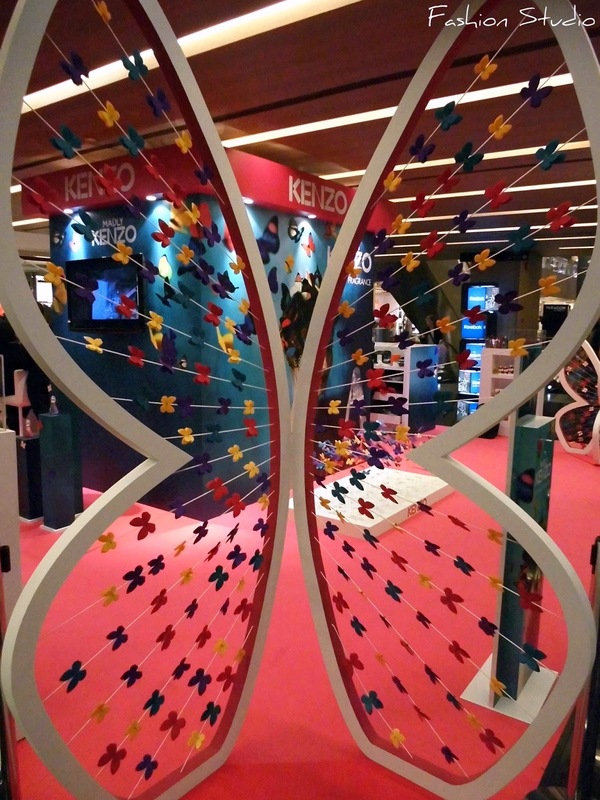 Madly Kenzo Eau de Parfum is retailing at $83 (30ml), $116 (50ml) and $140 (80ml) while the Madly Kenzo Eau de Toilette is retailing at $74 (30ml), $105 (50ml) and $126 (80ml).